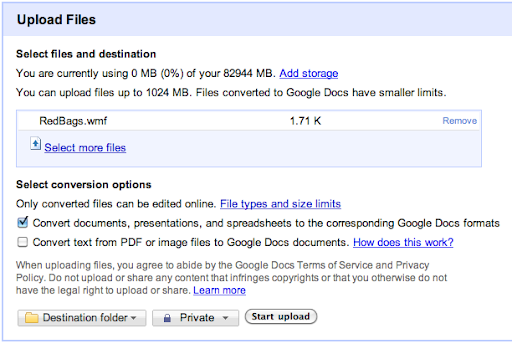 Go to the upload page in Google Docs, and select the image that you’ll be uploading. 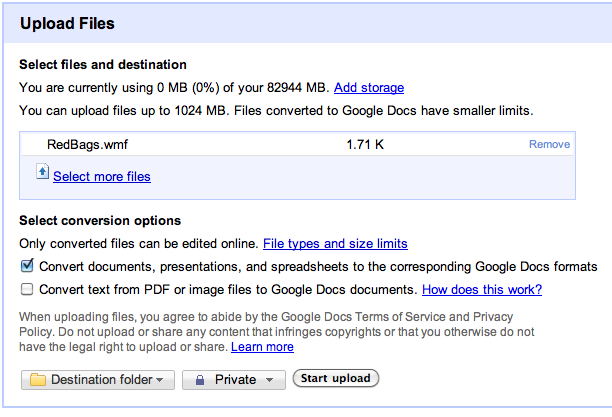 Make sure to check the box to automatically convert files to the corresponding Google Docs formats. We hope this feature makes it a little easier to take your drawings and move them to the cloud. 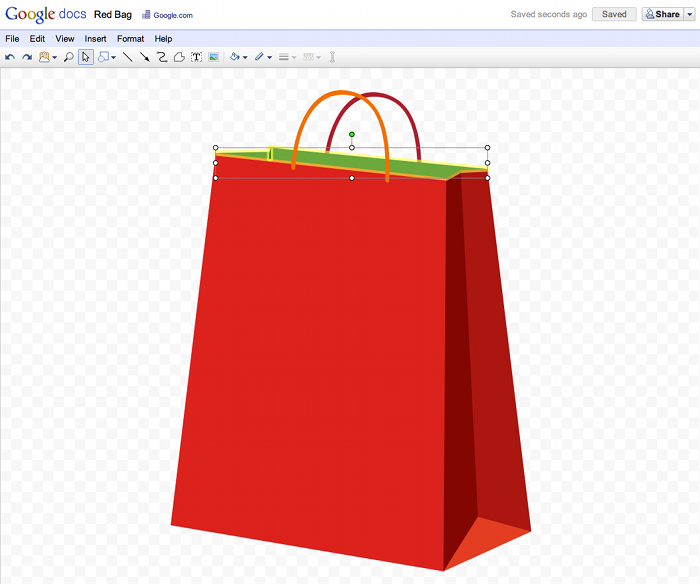 Yesterday we added a new import type for Google drawings: Windows Metafile (WMF) . It’s an image format that’s designed to be scalable. Unlike other image formats (PNG, JPEG, etc.) 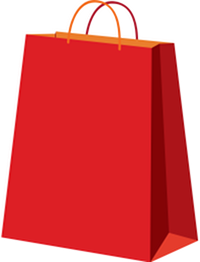 WMF files use vectors to represent pictures so that no matter how much you stretch an image, it will never look pixelated.